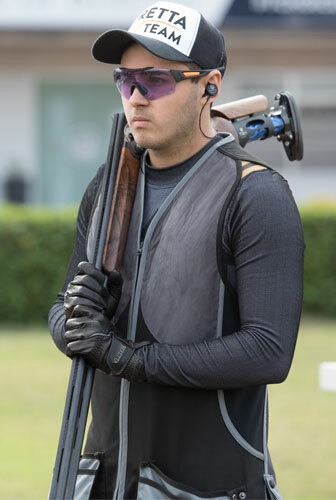 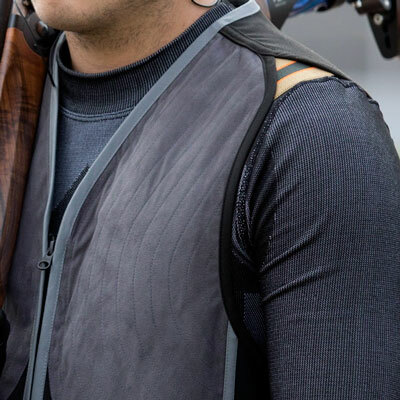 Inspired by our best performing shotguns, from which it inherits the details of the look, the DT11 Microsuede Vest is made of the fabric of the champions. 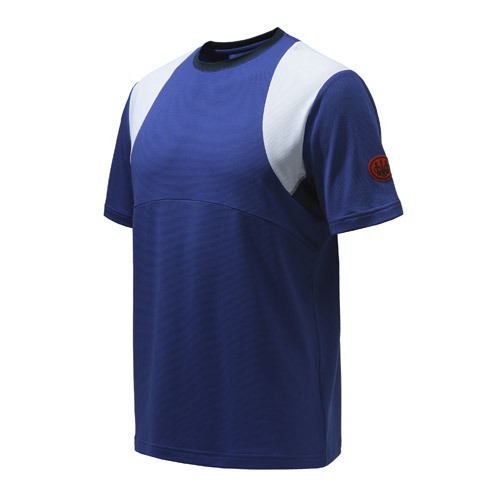 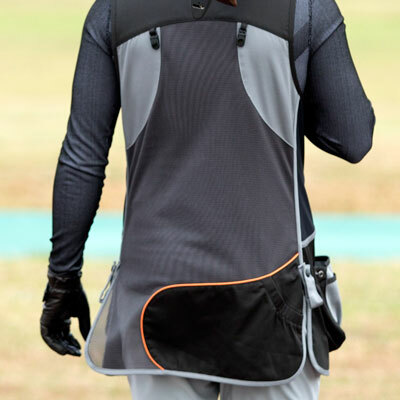 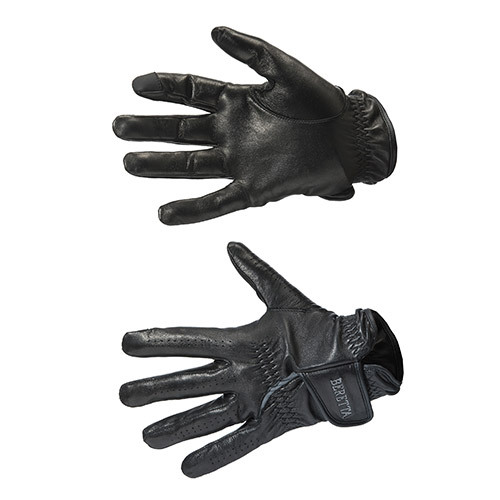 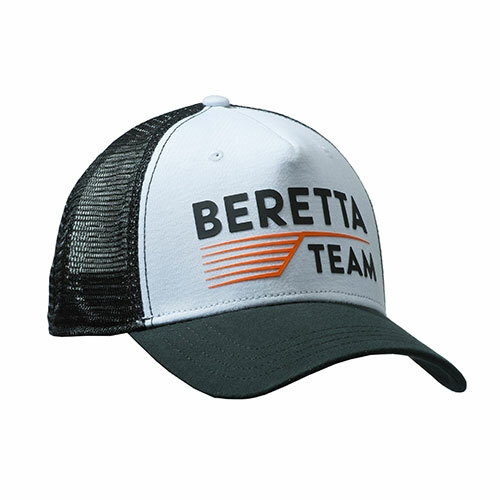 Made of cotton, with large inserts in breathable mesh on the back, it is equipped with slides in soft microsuede on both sides, that make it the best friend of both right-handed and left-handed shooters. 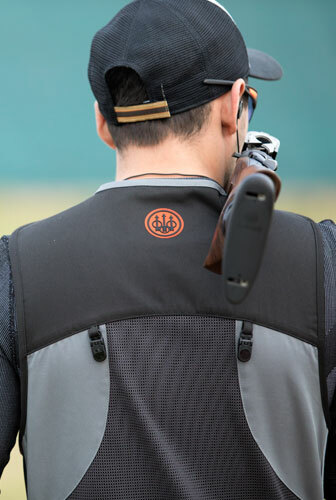 A stylistic detail that pays homage to the brand's DNA are the elastic inserts on the shoulders in the now legendary colors of the Beretta Shoulder straps: camel, coffee and orange. 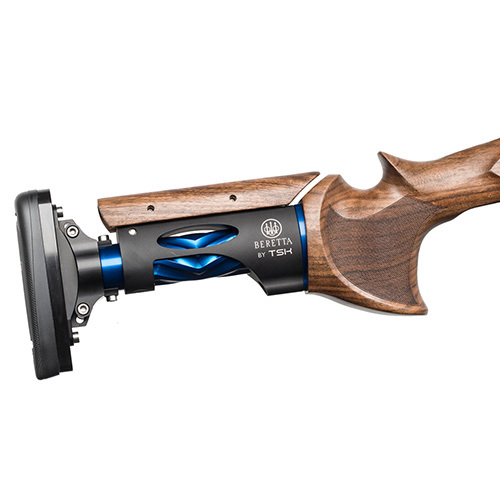 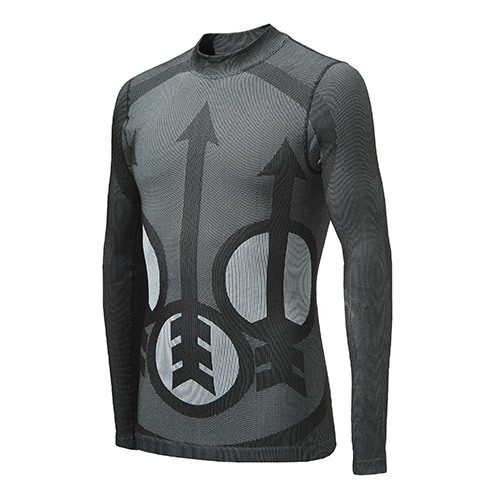 Functionality and freedom of movement, but without forgetting the desire of our shooters to feel special and unique. 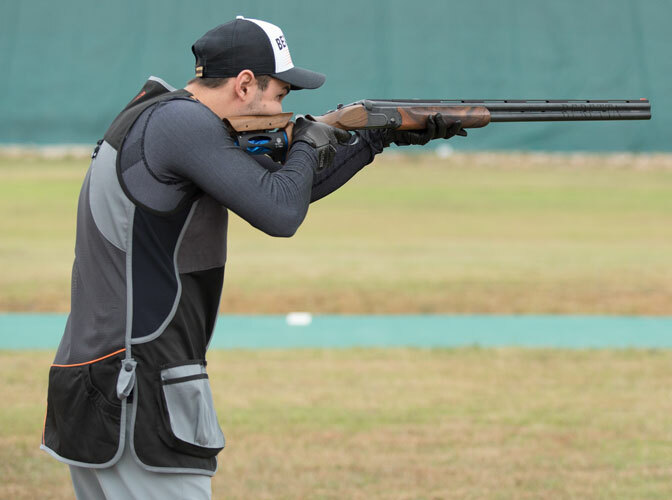 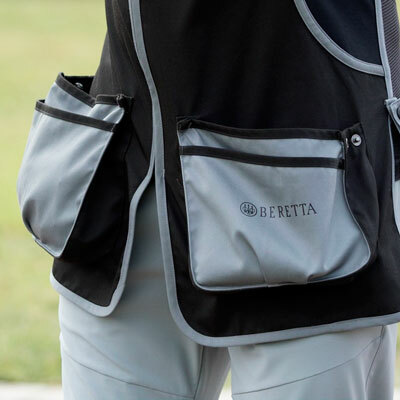 The vest has internal pockets to insert the Beretta Recoil Reducer, sold separately, and a series of additional practical pockets for carrying cartridges and other accessories. 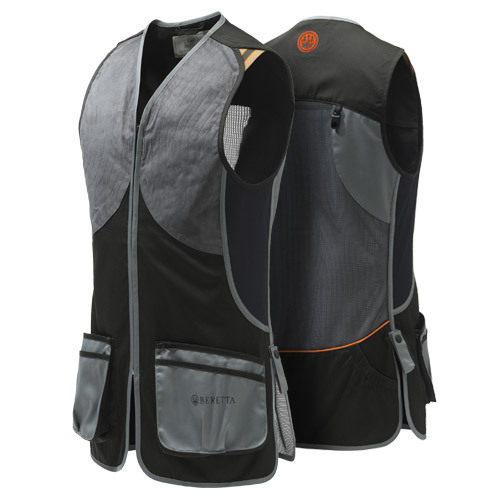 With a vest like this, all you have to do is step onto the platform and beat all your limits!